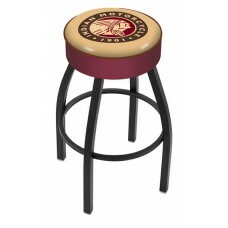 If you're looking for bar stools for your home, bar or MC with the iconic Indian Motorcycle logo on them then you've come to the right place. 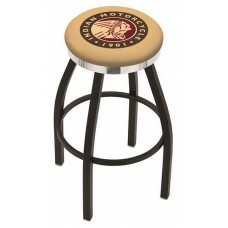 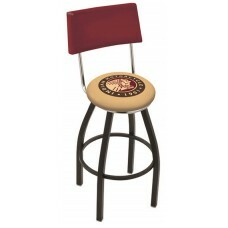 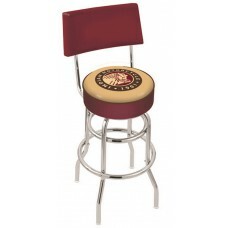 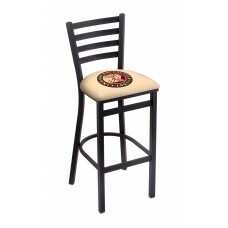 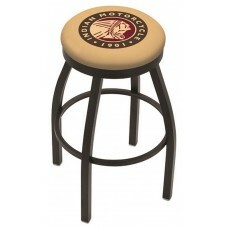 We have a full line of officially licensed Indian motorcycle logo bar stools with logos. 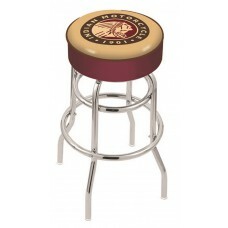 Made in the U.S.A. by Holland Bar Stool Company. 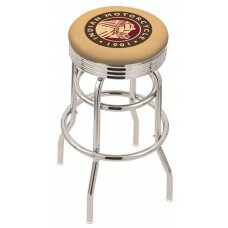 Our company has been given the privilege of being able to produce Indian Motorcycle, officially licensed, logo bar stools.